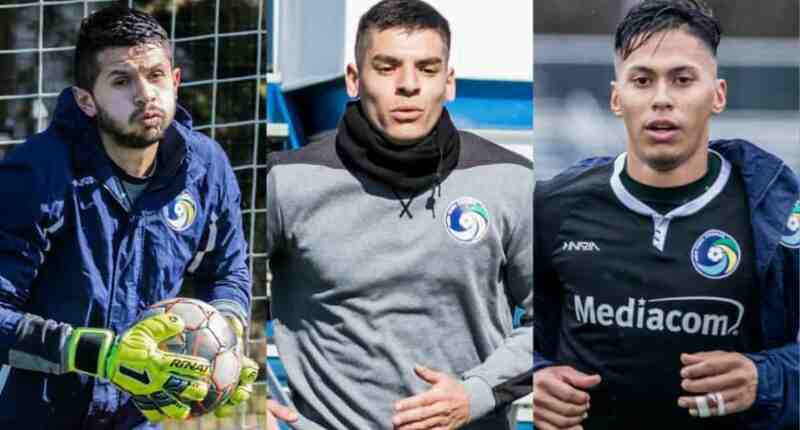 The Cosmos announced Wednesday the return of three players from last year’s side- goalkeeper Kevin Tenjo, defender Armando Guarnera and midfielder Joey Sanchez. 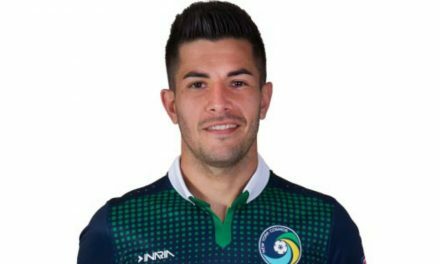 Tenjo, 24, played a key role as New York Cosmos B earned the North Atlantic Conference title in the National Premier Soccer League last season. 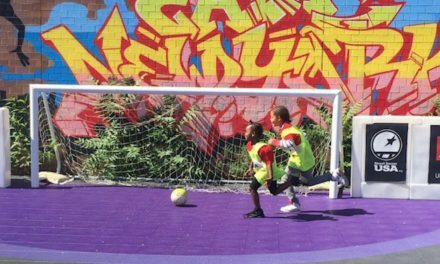 His best performance may have come against the Brooklyn Italians in the conference final match. He made two game-defining saves in extratime before stopping a spot kick in the ensuing penalty shootout in the club’s victory. This will be Tenjo’s fourth season with the club. Guarnera has been with the club since 2017 and adds depth and versatility to the back line. The 22-year old is expected to make further strides in his development this season. Sanchez is another local product who heads into his second season with the club. 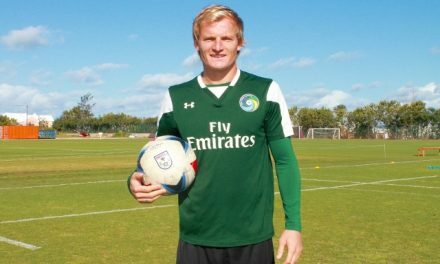 An alumni of the Cosmos’ recent preseason opponent, Adelphi University, the 27-year-old scored one goal last season. 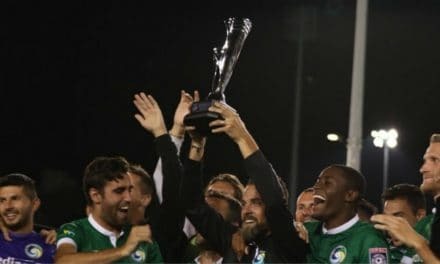 The NPSL regular season kicks off on April 27 when the club hosts New York Athletic Club at Mitchel Athletic Complex in Uniondale, N.Y. at 7 p.m.